We do the work so you can live the lifestyle! Mountain Lifestyles Property Services manages private properties throughout Idaho's famous Wood River Valley. 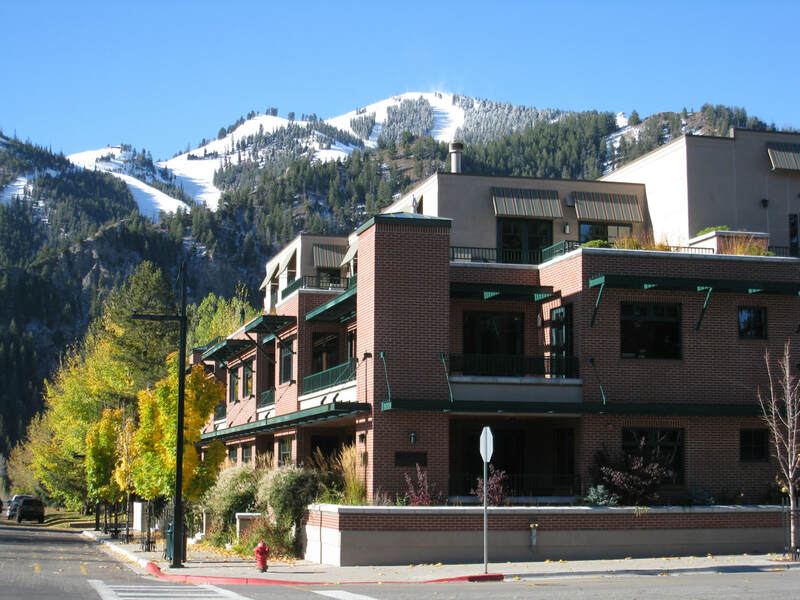 Our specialties are in meticulous management of your second home as well as representation for both long and short term rental of homes, condominiums and apartments in Sun Valley, Ketchum, Hailey and Bellevue, Idaho. 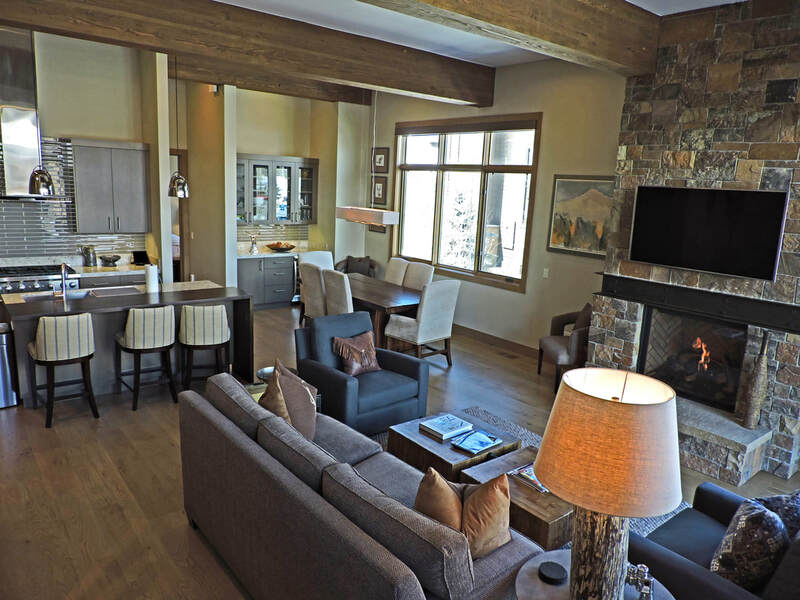 ​Our management services are designed to personally support your mountain lifestyle, whether you live here full time, make the valley your part time home, or like to vacation in the Wood River Valley. Put our LOCAL knowledge, experience and connections to work for you! 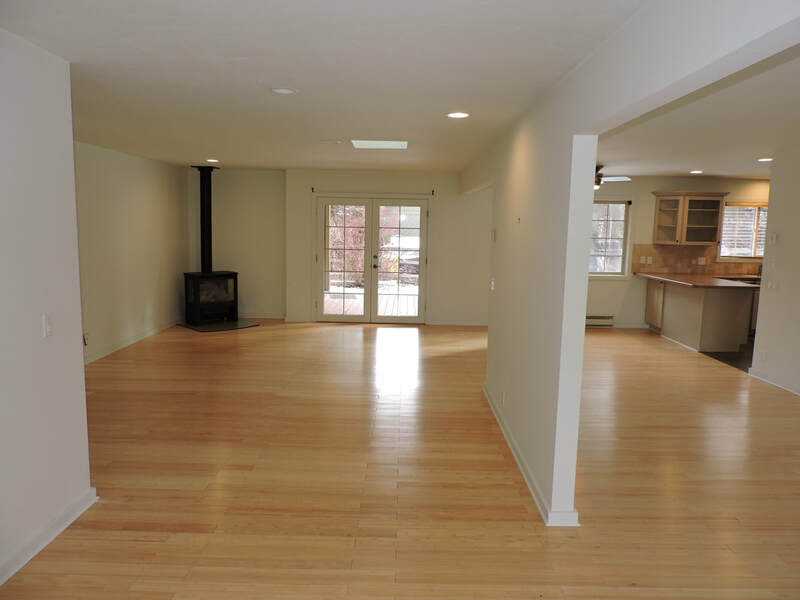 Our service comes with more than 25 years of experience - right here in the Wood River Valley.